On Friday, 26th of January, 2018, the Information Technology Industry Development Agency (“ITIDA”) declared the commencement of the activation process of the Electronic Signature services at GAFI, as well as solving all pending issues regarding ITIDA licensed companies. Moreover, the Ministry of Investment and Internal Cooperation has declared the Electronic Signature system, once activated, as a method for registering new companies at GAFI, will be one of the procedures which shall contribute in facilitating the company’s registration process on one hand, and simplify the reinforcement of the Investment Law and its executive regulation on the other. Once activate, it is expected that the system ease and expedite all procedures with regard to incorporating new companies, as well as help reduce fraud. Eldib & Co had the honor of receiving officials of the KOICA (Korea International Cooperation Agency) at our Cairo office to discuss the digitization of the filing process at the Egyptian Patent Office. 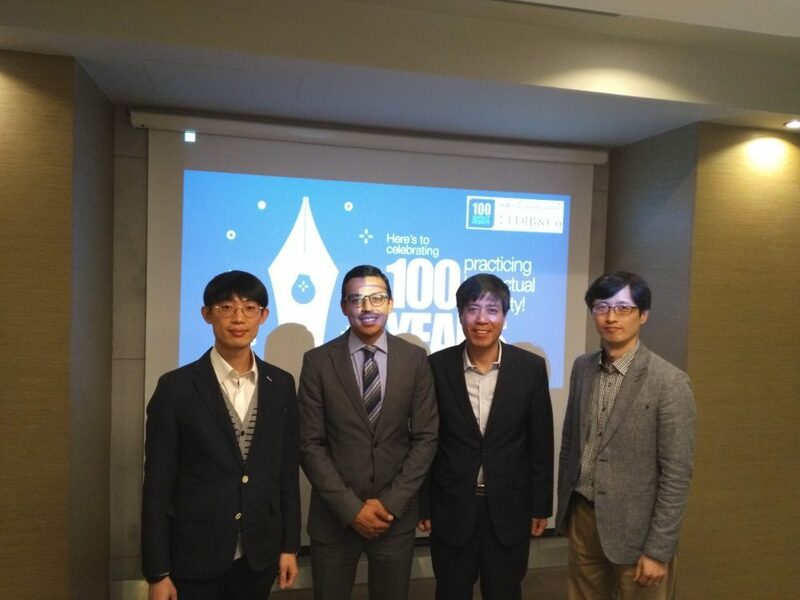 Eldib & Co was nominated by the EGYPO to discuss the benefits of the digitization for the filing process with the KOICA due to our position as the leading IP firm in Egypt and North Africa. This project has been undertaken by the Egyptian government to keep pace with the evolution of the technology and in consideration of the mutual collaboration between the Egyptian and Korean governments. This project will be managed by the KIPI (Korea Institute of Patent Information) and will be supervised by Dr. Mr. Adel Ewida who serves as the President of Egyptian Patent Office. New amendments were made to the Egyptian Companies’ Law as circulated on January 16, 2018. 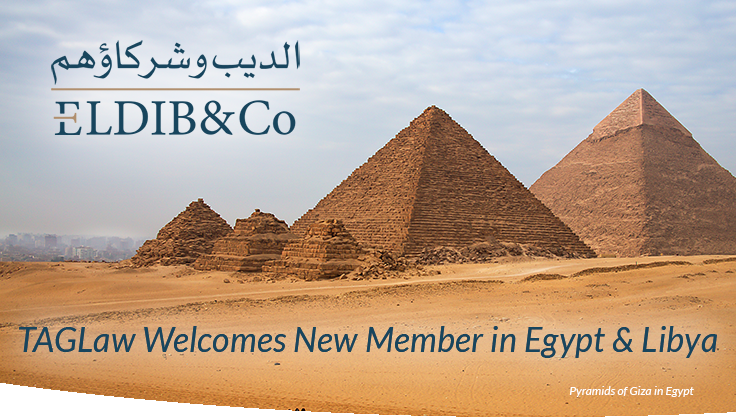 These new amendments effectively introduce a new type of company in order to promote and ease investment in Egypt. This effort is to update the existing laws by introducing the Sole Person Company with limited liability. In accordance with the Egyptian legislative reform and with the aim to reach the specification of global investment laws, The Egyptian legislator declared a milestone law No. 4 for the year 2018 amending the Companies law No. 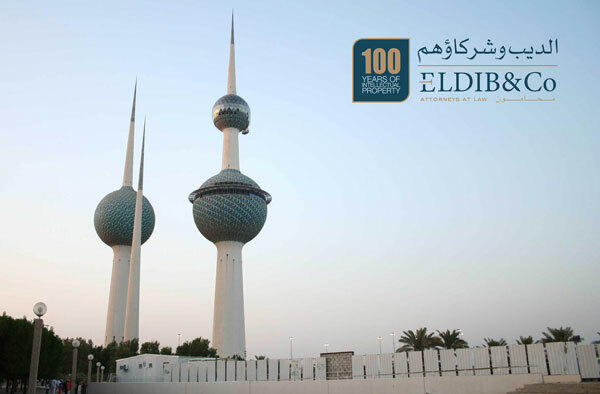 159/1981 to enhance the investment environment within Egypt. These new amendment laws brought a radical change in the corporates available structure by adding the sole person company to the current structures. The capital sole person company -or the sole partnership in other jurisdictions- is owned by either a natural person or legal entity and is to be incorporated in the form of Limited Liability Company with obligation of appointing legal auditor. The liability of the Sole person Company is limited to its capital only with certain restriction to split between the Company’s capital and the founder’s personal wealth. This limitation on liability encourages investors via retaining their control without great financial risks. 1. Companies can now raise their capital by way of Ordinary General Assembly, excluding companies listed in the stock market. 2. Eliminating the lock-up period that spun-off companies (which may now take multiple forms) needed to adhere to before trading their shares. 3. Allowing for electronic attendance and signatures to replace in-person attendance at the meetings of the board of directors. The Sole Person Company may not establish another sole person company or issue shares. The amendments allowed the founders to include their own agreement regulating their relationship during the incorporation or after. By this new rule all the Joint Venture and shareholders Agreements signed between the founders can be included in the Company’s bylaws. Accumulated Voting power The new law grants the shareholders the right to have the accumulated voting power in electing the board member by granting each shareholders number of votes equal to his or her shares. Such votes can be distributed between the numbers of board member candidates’. Article 135 added the ability to divide any existing company into two or more companies formed in accordance with the current law but sole person company, after following the required procedures. Eldib & co is proud to announce that it is now a member of TAGLaw foundation. TAGLaw foundation is a worldwide alliance of independent law firms, ranked among the five largest legal alliances in the world. TAGLaw members are highly-respected, value-driven law firms with local market knowledge and expertise. Members are carefully chosen based on their reputation and record, and on recommendations from existing members. Members undergo a rigorous screening process prior to invitation to the alliance, and are ultimately reviewed and approved by the TAGLaw Advisory Board. TAGLaw’s standards of excellence and integrity are the vital elements that assure clients will receive quality representation and a consistent level of professionalism. All TAGLaw firms agree to adhere to common objectives and standards, as documented in TAGLaw’s Standards and Charter. 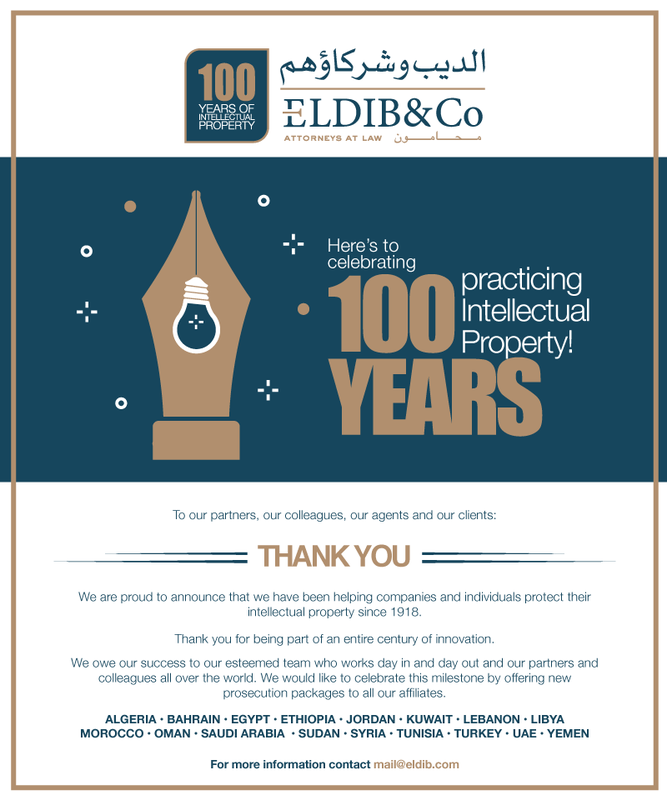 Here’s to celebrating 100 years practicing Intellectual Property! As of December 1, 2017 and according to the validation agreement between EPO and Tunisia, European patents will be validated in Tunisia. It is to be noted that since 2010, the EPO has signed validation agreements with four non-member states. Tunisia will be the third non-member state, following Morocco and Moldova, to enforce the agreement, effective starting 1 December, 2017. Companies and inventors from all around the world will be able to easily extend the scope of their patent protection to Tunisia. If you have any questions, please do not hesitate to contact us at mail@eldib.com. The Kingdom of Saudi Arabia and United Arab Emirates will implement the Value Added Tax (VAT) effective from the 1st of January, 2018. According to the unified agreement for Value Added Tax (VAT) across the GCC (Gulf Cooperation Council), KSA and UAE will start applying VAT at a standard rate of 5%. According to the GCC VAT Framework Agreement, all imports into and supplies of goods and services in the KSA and UAE will be subject to VAT. Article 73 of the GCC VAT Agreement states that “if an invoice is issued or payment is made for goods or services prior to the effective date of this law or prior to the registration date, and the supply take place after this date, then tax shall be due on the date of supply”. Accordingly, we advise all our clients and colleagues to submit all new IP applications or enquire about any legal service before 31st of December, 2017, to avoid the additional payment of the new VAT rate. 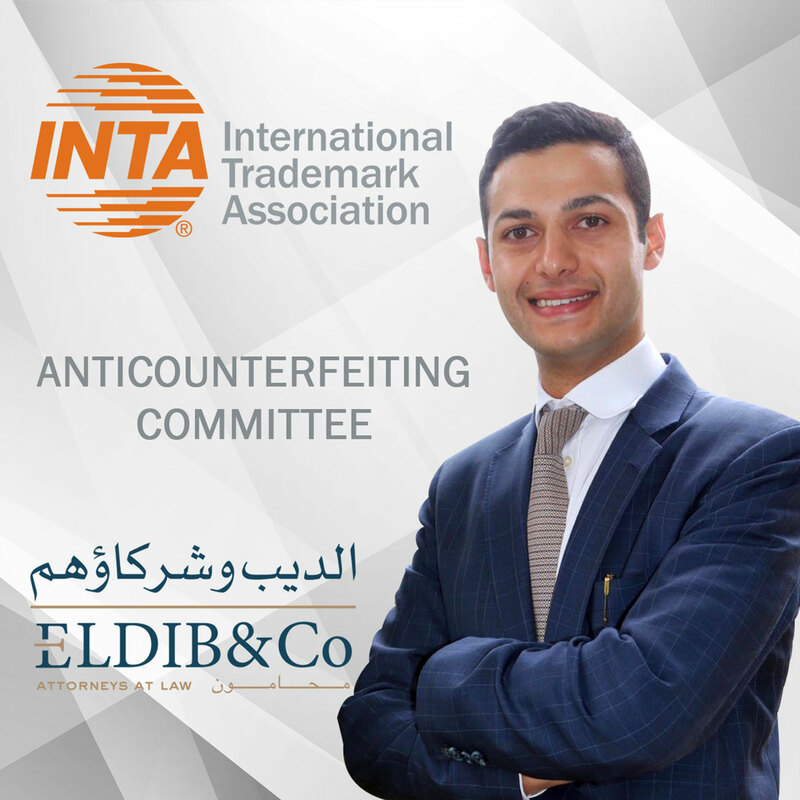 We are pleased to announce that Mohamed Eldib has been appointed to the Anticounterfeiting Committee organized by the International Trademark Association (INTA) for the term 2018 – 2019. The committee develops and advocates the association’s policy regarding anticounterfeiting and enforcement issues. The committee will monitor developments in treaties, legislations and other enforcement mechanisms in various jurisdictions, complete analyses and propose policy recommendations to the board.